Seriously, when does this man sleep? After rumors that Ryan Seacrest would return to host ABC’s “American Idol” reboot began swirling earlier this year, the casting has finally been confirmed. That’s right, Seacrest, the man who basically produces everything on the E! network, co-hosts “Live with Kelly and Ryan” and still hosts a daily morning radio show, among other responsibilities, will somehow find time to return to the “Idol” stage week after week. It seems like people on Twitter should be rightfully concerned that Seacrest may soon come for all of our jobs. Lol! Channing Dungey, president of ABC Entertainment, said in a statement, “We are thrilled to be ushering in this new era of ‘American Idol’ with Ryan at the helm,” He continued, “His talent is limitless and I can’t think of a more appropriate person to honor the ‘Idol’ legacy as it takes on new life than the man who has been there through it all.” Details about potential judges remain sparse but we do know Simon Cowell has absolutely no interest in coming back. Perhaps there’s room for Brian Dunkleman, who co-hosted with Seacrest in the first season of “American Idol”? Who Says You Can Never Go Home! 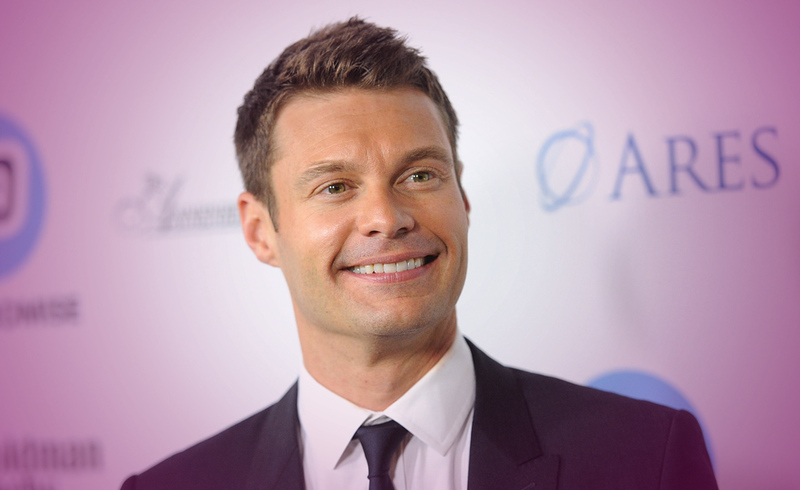 Congratulations Ryan Seacrest On Your Return To American Idol! This was Seacrest’s baby from the start and as he stated, he always hoped there would be a return for the show and him being a part of it. It is no surprise “Idol” has been rebooted as talent shows are really hot right now. No doubt, it will be an astounding success with Seacrest at the helm. This is a new relationship. Since pulled inverted, it shows a re-do on an old relationship and making it into something new. This is fluctuations in career goals. I feel this particular card pull indicates that Seacrest was not expecting this offer to become available but when it did, he changed his whole career course to do it. This is the what I call the wuss card or being taken advantage of. This card could indicate that Seacrest had to make some big compromises in his life to take over the show. Considering that he has about a dozen successful irons in the fire all at once, I would think he did just that.